Every kid longs for a special place full of secrets and magic that they can call their own and us parents would be all for it, if only we could avoid the huge mess and/or loss of living space. Of course some fun alternatives to the DIY fort have become popular in recent years but if the teepee has done its dash in your home then you’ll love the idea of today’s play time find. SmartPlayhouse have designed an innovative play house option that looks authentic, inspires creativity and is built to last. 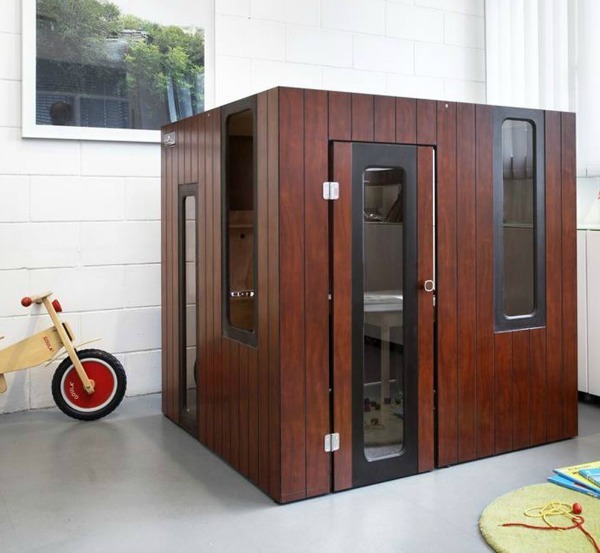 The Hobikken Indoor 1200 is a fun and cosy safe haven that kids will love to play in for hours on end and parents will tolerate in any room of the house. 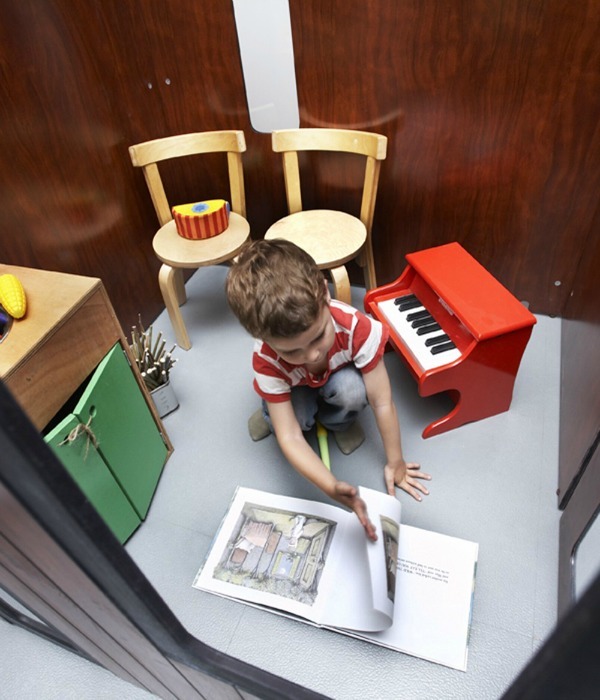 Suitable for kids aged 2-7, the Hobikken play house measures 1.2 metres square and 1.2 metres high. It is easy to assemblewith the doors and windows already in place and takes no more than 15 minutes to put together. Inspired by Scandinavian architecture, this indoor play house is made from wood and exceeds all the European safety requirements including insulation in the roof to avoid overheating and rubber around the entry door to avoid squished fingers. SmartPlayhouse has an extensive range of other styles and options for indoor and outdoor children’s play houses to suit traditional or modern homes and gardens. Minus the plastic and popular cartoon characters, this cubby house alternative will stand the test of time as an heirloom that can be passed down the generations. The bad news of course is that SmartPlayhouse is based in Spain and doesn’t ship to Australia. There are currently no Australian retailers stocking this brand but if you live overseas you may be in luck, they do have stockists in the USA and throughout Europe. They also aren’t super affordable; online British store, Hop Like a Bunny stocks these for £550. One day maybe.